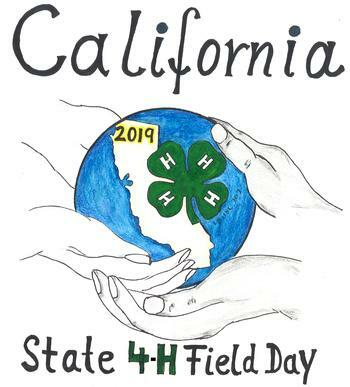 California State 4-H Field Day is the largest and most comprehensive educational event for 4-H youth members and 4-H volunteers. Since 2002, 4-H'ers from throughout the state have come together to connect and compete in this statewide event, held annually on the campus of the University of California, Davis. The goal of the event is to provide a culminating experience for 4-H members in their year-long 4-H education in public speaking, textiles, plant sciences, photography, interview skills, and entomology. Each contest and activity is coordinated by 4-H volunteers and youth, with coordination and facility support provided by the State 4-H Office. Please see individual activity pages for times and locations for participants and volunteers. 4-H Film Festival - watch all the films submitted this year! 4-H Robotics Drop-In Activities Training available for the entry level course. You can find more detailed information at California State 4-H Field Day #StateFieldDay.